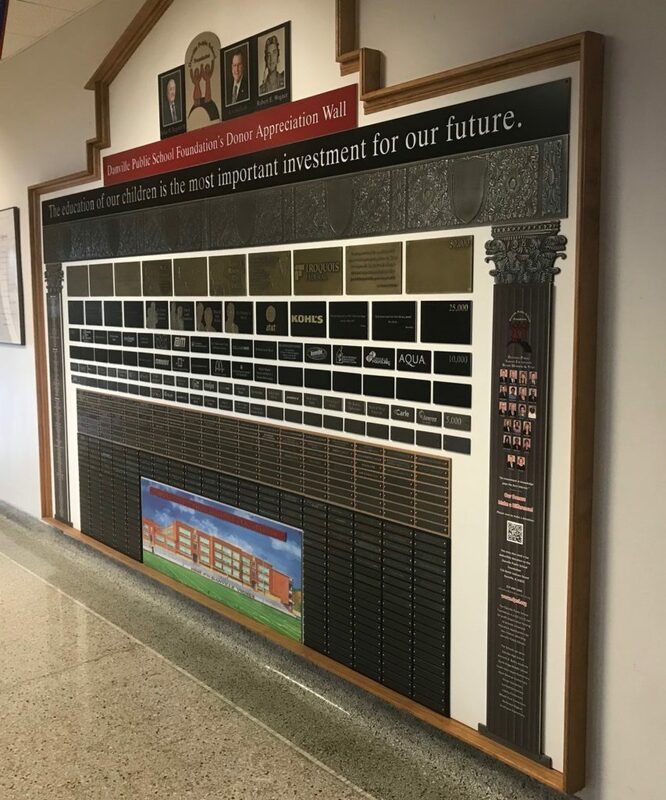 The Danville Public School Foundation’s Donor Appreciation Wall is located in the main hallway at Danville High School, recognizing our 365 Club members and those individual, business or foundations making a general donation. 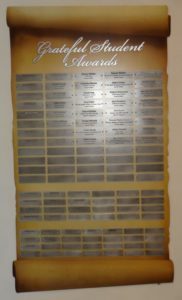 The Grateful Student plaque, located in the main hall at Danville High School, recognizes teachers and staff honored by former students. For more information, click here. Did a special Danville Public School teacher, administrator, secretary or other staff member make a positive difference in your education? We can help you honor them. You can support the Danville Public School Foundation while acknowledging an individual who made your educational experience in the Danville Public Schools something special. When you make a donation, the teacher or staff member will receive a letter acknowledging you as a Grateful Student. They will also receive an “I made a difference” lapel pin. 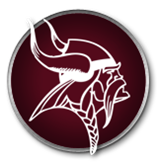 Donations of $300 or more will be acknowledged by a plaque on the Grateful Student Recognition Wall at Danville High School. 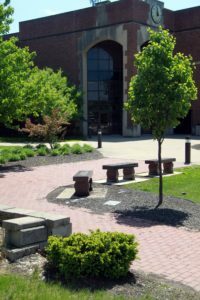 Here is your opportunity to honor a graduate, teacher or provide a memorial remembrance at Danville High School by purchasing a personalized brick that will be placed in the “Walk of Honor” just outside the Clock Tower at Danville High. For a donation of $100, you can purchase the brick and designate up to three lines of text with 17 characters in each line. You will receive a photograph of your brick and a map showing its location in the walk. Please click here if you would like to order a brick. A tree with a marker is available for a $1,000 donation and a personalized bench for a $5,000 donation. For more information on a tree or bench, please call the Foundation Office at 217-444-1044 or by email at schoolfoundation@danville118.org.